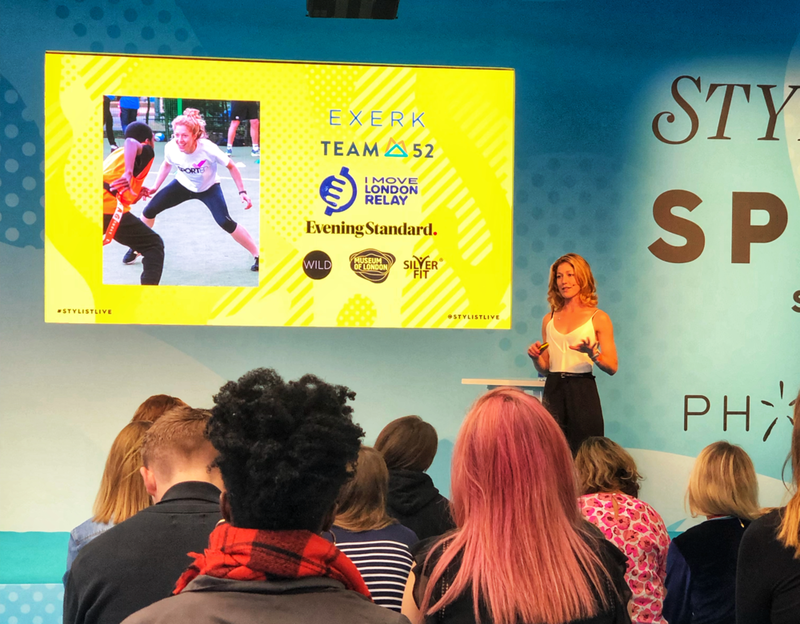 I was invited to take to the stage at the Stylist Live Festival at Kensington Olympia, not for my fashion sense, instead for my understanding of team sports and careers. For the benefit of all, here is the headline summary and links to the resources I mentioned in the talk. After committing to a personal challenge of 52 sporting challenges in 52 weeks, Annie's community inspired initiative, Exerk, was born in 2015. Now launching Team52 a challenge platform to rally a team to discover, commit and plan awesome adventures, she also organises the 24-7 30-day long London relay (a mass participation event involving 10k loops around London), Annie has become an expert on health & wellbeing - as well as the hidden benefits of playing team sports. …whether you choose to try out a team sport or not, do pause to appreciate how the highly effective mechanism that team sports use to frame the journey to success. If you manage people, work in a performance review structure, deliver on deadlines and projects, can feel overwhelmed or feel like you’re not achieving your potential, each of the points above respectively address those. A sports strategy is too relevant to our careers to be relegated to men and the pitch alone. A team sports mentality is for all of us.